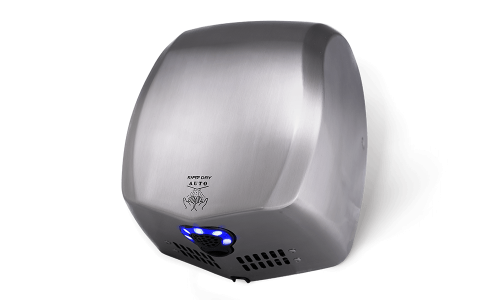 The Rapid Dry has a stylish streamlined shell made from stainless steel. 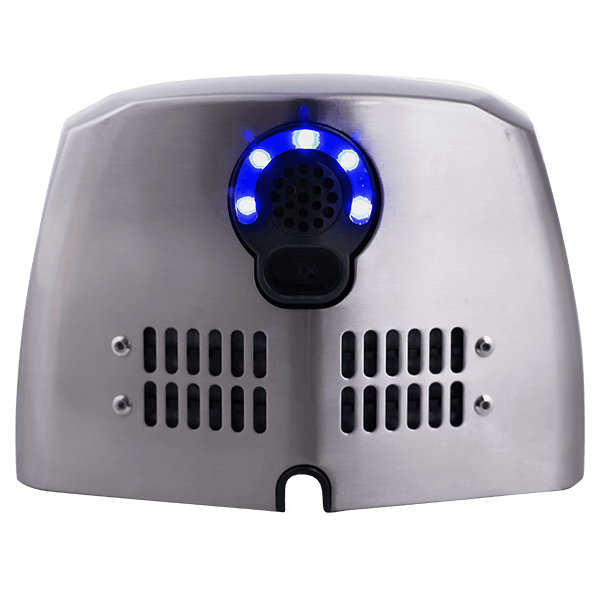 A built in smart control microchip uses cutting edge digital processing of infrared signals to ensure accurate and reliable air control. 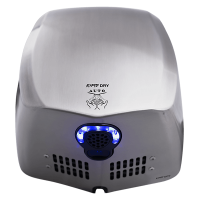 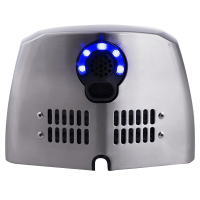 It features hands free high efficiency operation, concentrated airflow and quick drying times.